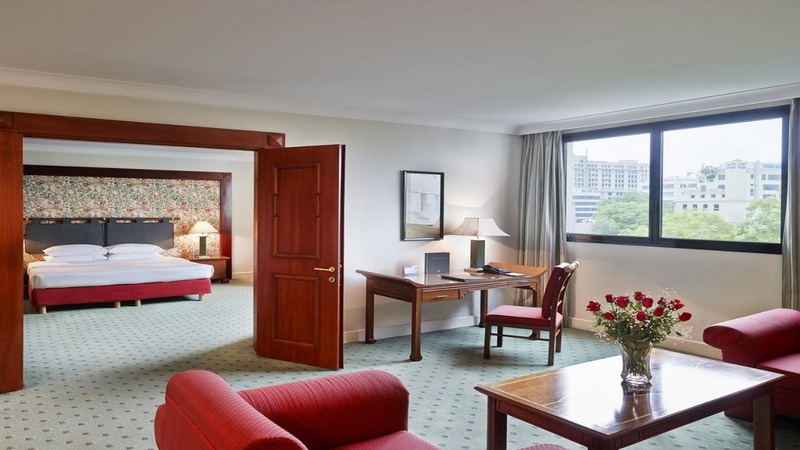 A stay at the Hilton Hanoi Opera is perfect for those who want to add a touch of class to their visit to the city. Designed with a striking colonial style that fits with its elegant surroundings in the French Quarter, the hotel boasts spacious and comfortable guestrooms. After a day weaving through the streets and scooters of Hanoi, guests can retreat to enjoy a relaxing dip in the swimming pool before dinner. A blissful way to spend time on your holiday of a lifetime in Vietnam. 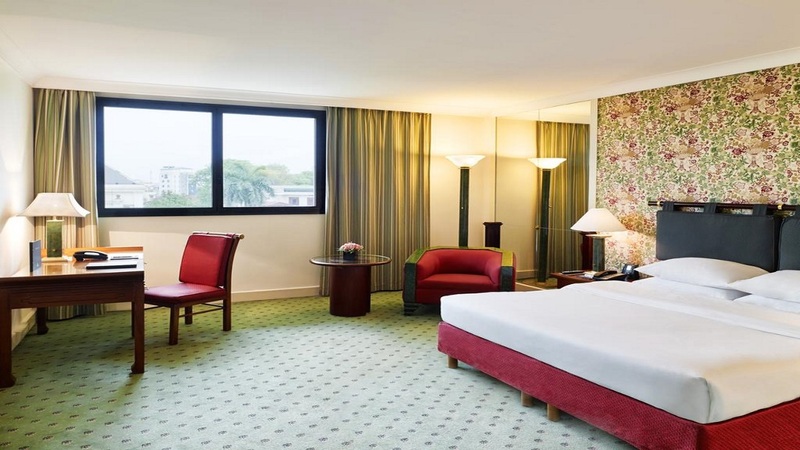 Hilton Hanoi Opera is located in the French Quarter, just moments away from the Opera House itself. Hoan Kiem Lake is a short stroll away, and the Old Quarter can be reached within about 20 minutes walking. Noi Bai International Airport is approximately 31km away from Hilton Hanoi Opera Hotel.